A cut of tender, mouth-watering prime rib, served with Au Jus, two sides of your choice, a dinner roll, and butter for $19.95. Enjoy smokey flavor and just the right amount of spicy heat with Jim's authentic barbeque and then cool off with your favorite flavor of ice cream, made with the care and quality Chocolate Shoppe is known for. Jim's Barb-ie-q Shack specializes in authentic, hickory-smoked barbeque. Barbeque is about the flavor of the smoke in the meat. At Jim's we know the sauce is there to enhance that flavor, not hide it. Our goal is to bring out the real flavor, with real meat juices, and not bury in sauce. Enjoy good food in a comfortable, casual atmosphere. At Jim's everything we serve is something we would eat ourselves. Our meats are rubbed with Jim's own special blend of spices for a unique flavor. Try our #1 selling Q-Shack Potato for a quick and tasty meal or bring the whole family for a hearty rib-sticking dinner. 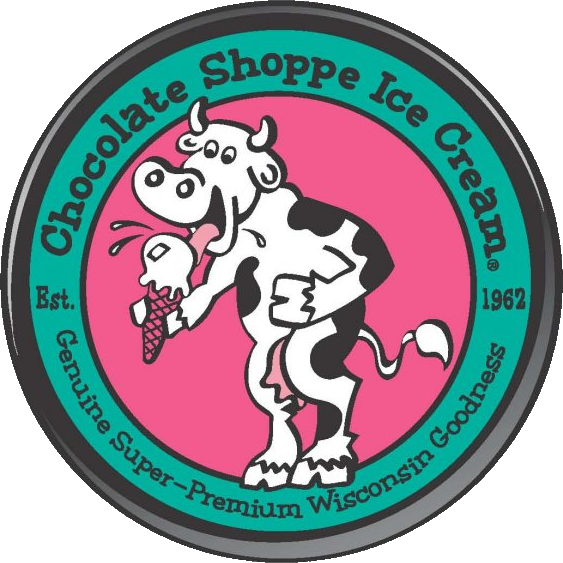 Afterward, treat yourself to Wisconsin's #1 rated ice cream. Jim's serves 24 flavors from Wisconsin's own Chocolate Shoppe Ice Cream, a super-premium brand made right here at home in the dairy state. Jim's isn't just a restaurant. We also sell a variety of meat and dairy products you can take home with you. Try Jim's best-selling buck board bacon, hickory smoked beef strips, or our natural, hickory smoked string cheese. Jim's also offers an assortment of products from Wayauwega Star Dairy and Pete's Meat Service.